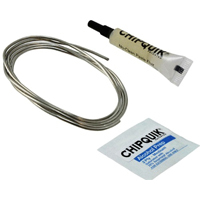 Easily remove SMD parts with Chip Quik removal alloy. 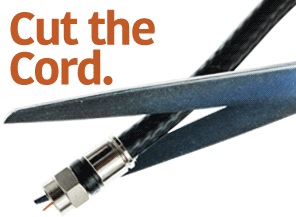 Reduce heat and reduce damage to circuit boards and SMD parts during removal. Comes with SMD291 flux. Melts at 58 Celsius.